Mild Steel Mixing tank with Wemco agitator. 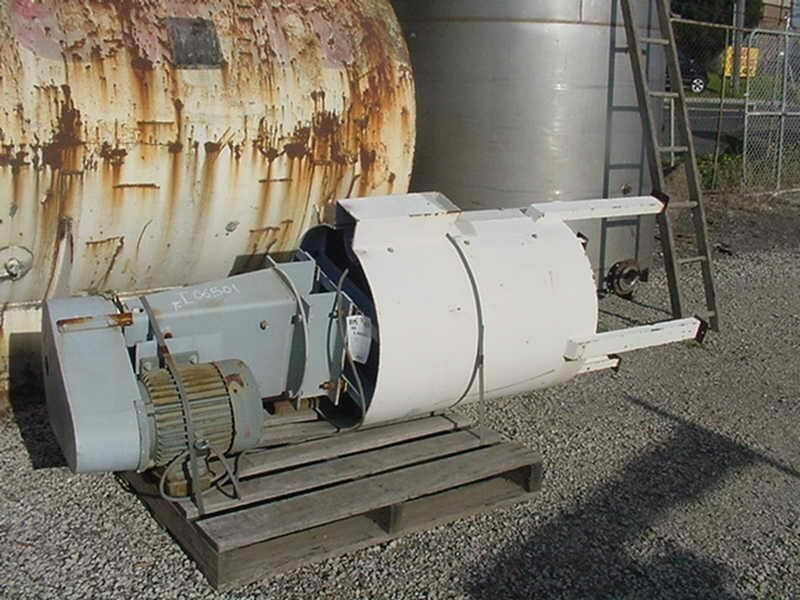 TECO 5.5kw 4 pole motor. Tank has bottom outlet and is on legs.